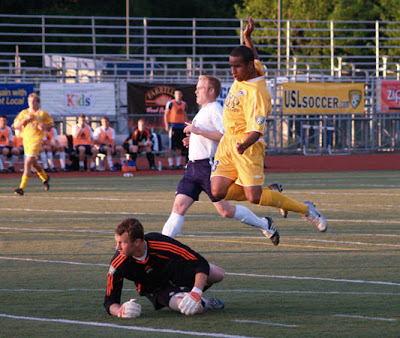 Tacoma Tide FC drew 1-1 with the BYU Cougars May 24th at Curtis High School. The result kept the Tide's long home unbeaten string going but knocked both clubs out of the race for a US Open Cup play-in spot. Yakima Reds beat Ogden 2-1 to grab the lone division spot to the USOC. The Tide had several good chances to net a winner but it just wasn't meant to be. The draw means the Tide's home streak without a loss moves to twelve matches over two seasons. 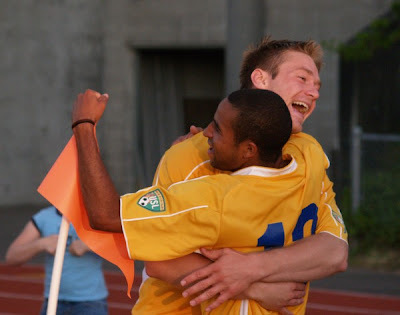 The last time Tacoma fell at home was back in 2006 when on July 14 Tacoma FC lost 2-1 to Abottsford. The May 31 match against Spokane has been moved up to 2:05 PM so as to not conflict with the visit of Brazil and Canada the night before.